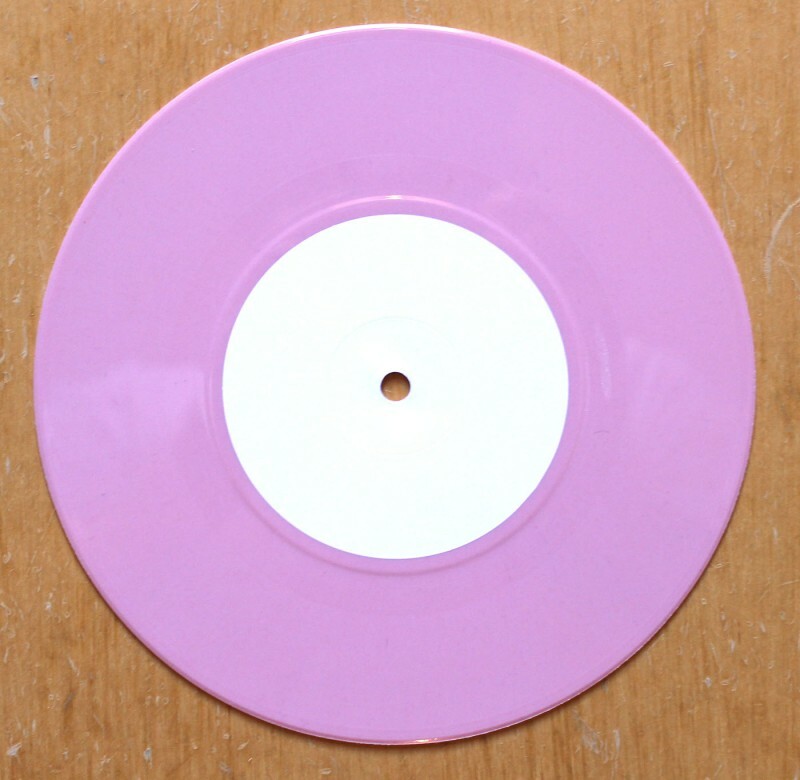 Random pink vinyl 7″ bootleg from Liverpudlian metallers, and 12 inch favourites, Carcass. Released on Arseache Records, a reference to Earache who released most of the bands early material. 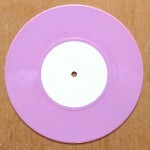 Limited to 220 copies. I read this article and found it very interesting, thought it might be something for you. 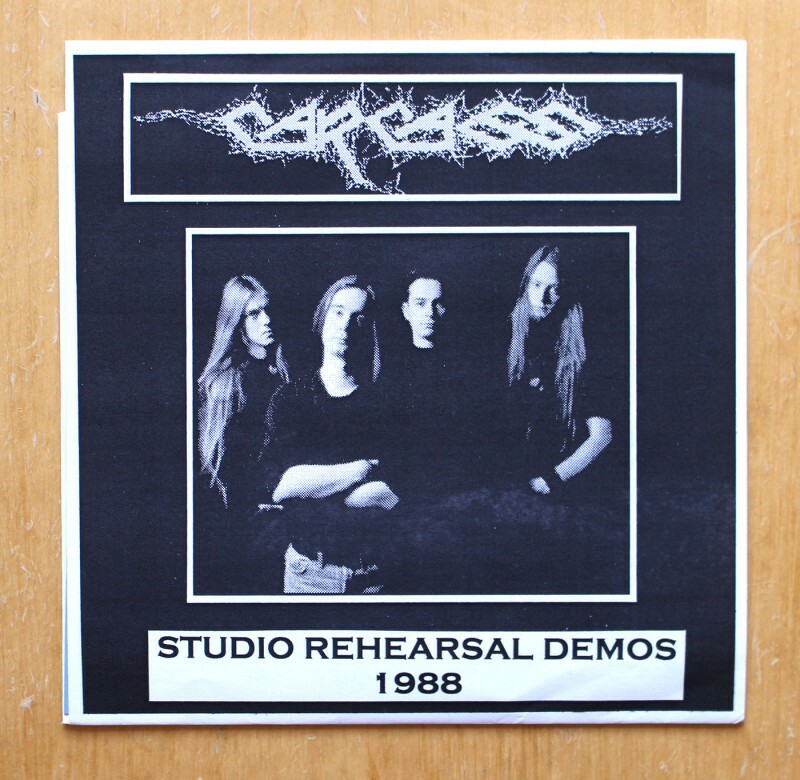 The article is called Carcass – Studio Rehearsal Demos 1988 and is located at http://12in.ch/2015/04/carcass-studio-rehearsal-demos-1988-pink-vinyl/.